Excerpted from a post originally published at Making Finance Work for Africa. Today, much of the conversation around smallholder agricultural finance is happening among an inspiring yet small group of social lenders and investment funds. These pioneering institutions have developed new products and disbursed millions of dollars in support of smallholder agriculture worldwide. However, an estimated gap of $400 billion still exists between demand and supply of finance to smallholder farmers. 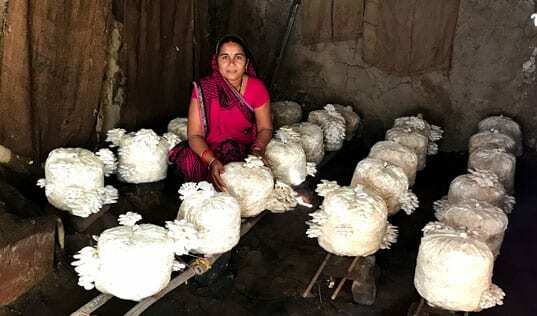 Without access to financial products and services, smallholders and agricultural enterprises are unable to purchase necessary supplies, expand production and increase their incomes. There are several opportunities for non-lenders to play a more active role in closing this gap. Organizations that provide training, technical assistance and financial advisory services can help "de-risk" agricultural finance by offering farmers, cooperatives and small businesses capacity building and advisory services. With local knowledge of smallholder realities, expertise on value chain dynamics and established in-country networks, these organizations are uniquely positioned to offer multiple benefits to stakeholders throughout the financial ecosystem. 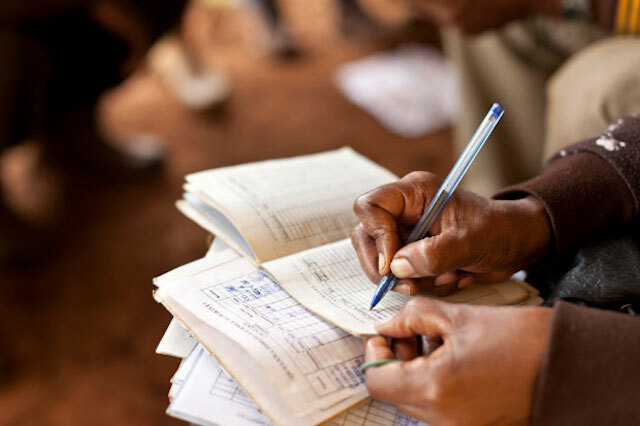 By providing training and capacity development, they help smallholder farmers and small businesses understand, forecast and communicate their financial needs to potential lenders and investors. By designing and implementing transparency tools and processes, they help lower transaction costs for financial institutions and often serve as their "eyes and ears" before and after investment. Based on insights from regional projects in value chains such as cashew, cocoa and coffee, we identified four scalable approaches for how technical assistance providers can increase access to financial products and services for small farmers and businesses while reducing risk for capital providers. Agricultural value chains and market systems can be strengthened through programs that develop capacity, promote market connections and improve the business environment. Organizations can operate as a catalyst to strengthen agricultural value chains and market systems. These programs often begin with a value chain assessment and an industry strategic plan to determine pathways for growing a sector, addressing market failures, identifying and quantifying opportunities to benefit producers. Financial institutions can use these analyses as blueprints for expanding lending into new and unfamiliar markets. Develop a pipeline of investment-ready clients. In order to prepare clients to access growth capital, technical assistance providers can offer pre-investment training including helping cooperatives and small businesses to develop business plans, improve operational efficiencies, build financial models to forecast revenues and cash flows, assess appropriate capital requirements, and provide transaction support in applying for loans or negotiating contracts. Technical assistance providers can also play a valuable supply side role by training bank analysts and loan officers on the economics of agricultural value chains. Lenders can then better evaluate financial health and viability of potential clients, as well as more efficiently structure investments, deploy capital and monitor performance. Build data-sharing tools to promote transparency and streamline due diligence and monitoring. Agricultural finance continues to suffer from an information gap that drives market uncertainty and limits efficient capital flows. Recognizing the lack of cost-effective tools to collect, analyse and track information about client performance, many organizations have started to develop their own in-house mobile and cloud-based platforms to deliver real-time data to lenders and buyers. Design specialised risk management solutions. Risk is inherent in agriculture, but technical assistance providers can help mitigate this uncertainty by bringing together market players with skills and resources to design loan guarantees, risk-sharing models and matching funds based on appropriate incentives. TechnoServe integrates the above approaches into its programmatic activities. Where appropriate, we provide our clients with simulation-based financial literacy training. 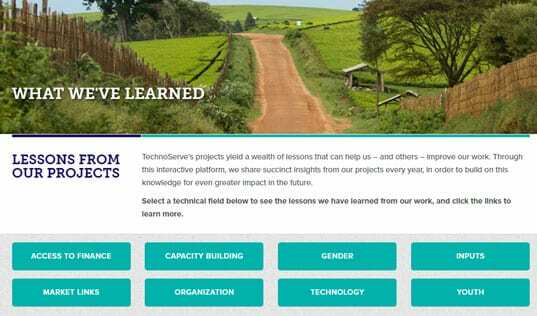 Beyond training, TechnoServe's field-based network of more than 600 full-time business advisors and farmer trainers work hand-in-hand with farmer organizations and small businesses, helping to strengthen their operations and become more profit-oriented. Read the full article at Making Finance Work for Africa.